HIGH-profile Russian billionaire and Chelsea Football Club owner Roman Abramovich and his wife of 10 years, Dasha Zhukova, have announced their separation. 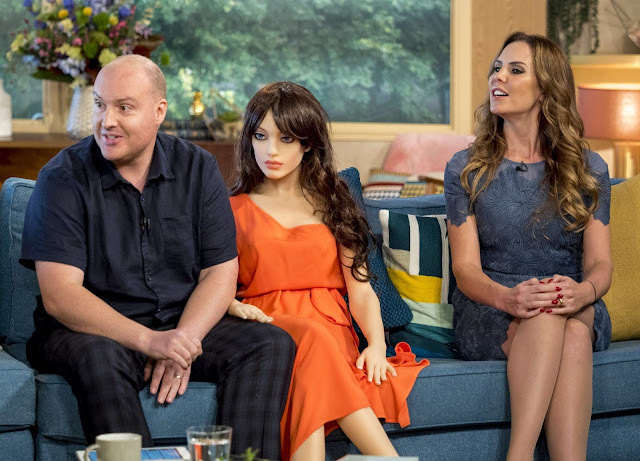 The jetsetting pair, who have two children, say the split is amicable. They confirmed their separation in a joint statement, telling the New York Post: “After 10 years together, the two of us have made the difficult decision to separate, but we remain close friends, parents and partners in the projects we developed together. 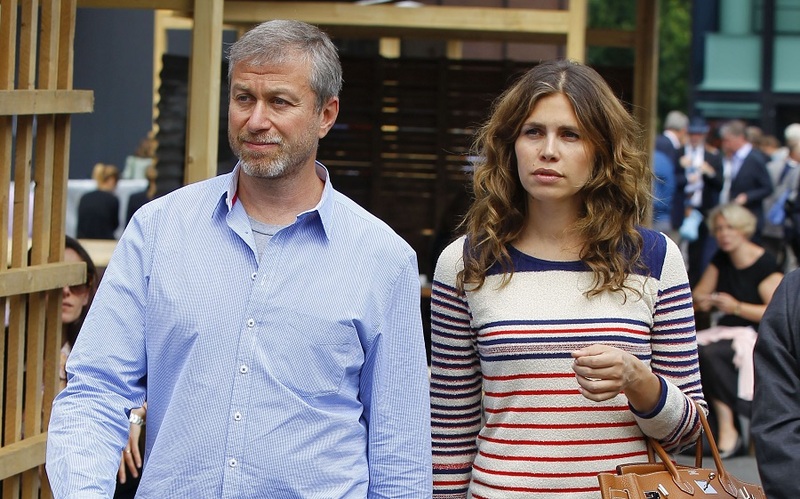 This is the third marriage for Abramovich, who is ranked No. 139 on Forbes’ Billionaires List, with a reported $14 billion. The couple has a major private art collection. 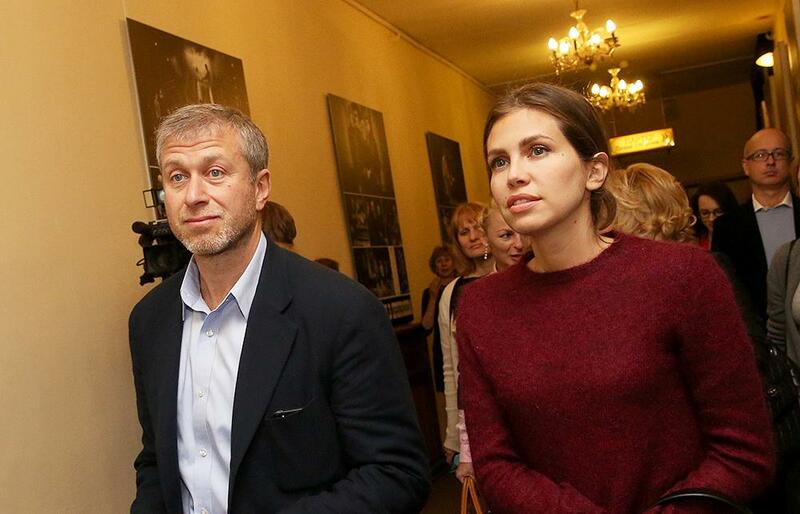 Last year, Abramovich got the go-ahead to turn three New York City townhouses into an 18,000-square-foot mega-mansion. million Rem Koolhaas-designed Garage Museum of Contemporary Art that opened in 2015 and drew a crowd from Jeff Koons to François Pinault. Vice Media acquired a controlling stake in her Garage Magazine last year, and she is also a founding partner in hot art start-up Artsy.